Reveal your natural beauty with a keen sense of balance and harmony. Facial appearance can impact interaction with others, individual self confidence and overall quality of life. As Facial Plastic and Reconstructive surgeons, we offer a variety of procedures to help those patients concerned by defects of the face often due to trauma or skin cancer. Discover how you can feel your best and achieve that natural look you desire. Our facial plastic surgeons can reveal your natural beauty and provide natural results you will love. Achieve confidence in your own skin and maintain your natural beauty at home through customized skincare treatments and products that can maximize and enhance your skin radiance and health. Welcome to Hillstrom Facial Plastic Surgery, voted the Best Cosmetic Surgery Center in Florida by Florida Monthly Magazine. 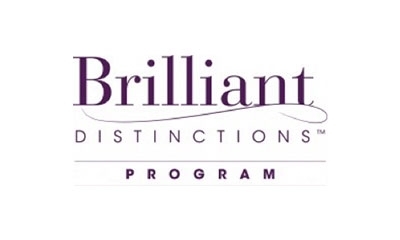 Our practice is proud to offer the expertise and experience of two of Americas foremost Facial Plastic & Reconstructive Surgeons, Dr. Robert Hillstrom and Dr. Harry Wright. Our surgeons have dedicated their careers to the aesthetic rejuvenation and reconstruction of the face. Dr. Hillstrom has over 18 years of experience and is double board-certified by both the American Board of Facial Plastic & Reconstructive Surgery and the American Board of Otolaryngology - Head & Neck Surgery. He has been voted by his peers as one of the Best Doctors in America each year since 1994. 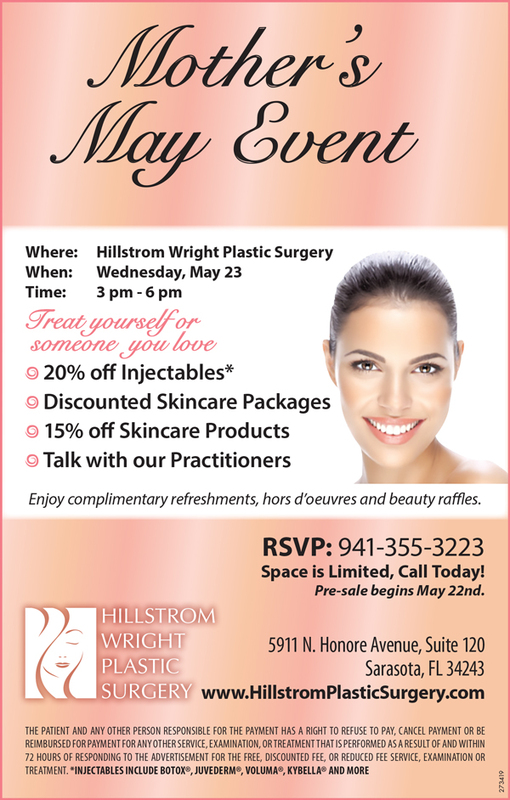 Dr. Wright brings the next level of surgical and non-surgical expertise to Hillstrom Facial Plastic Surgery. He is board-certified by the American Board of Otolaryngology - Head & Neck Surgery, and a member of the American Academy of Facial Plastic & Reconstructive Surgery. He is one of a select few surgeons in the United States to complete subspecialty fellowship training in Facial Plastic & Reconstructive Surgery. 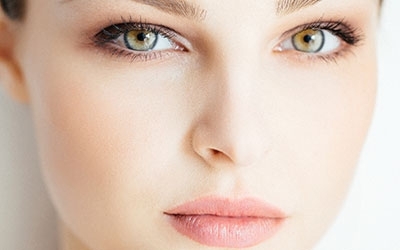 Our surgeons have extensive experience in cosmetic and reconstructive surgery of the face and neck, including nasal surgery (rhinoplasty), facelift surgery (rhytidectomy), eyelid surgery (blepharoplasty), ear reduction surgery (otoplasty), browlift surgery, neck lipocontouring, and laser skin resurfacing. Hillstrom Facial Plastic Surgery also provides many non-invasive procedures to improve and enhance your appearance, including the most popular cosmetic procedure in America, Botox. The practice also offers several different dermal filler options such as Juvederm, Restylane, and Voluma. 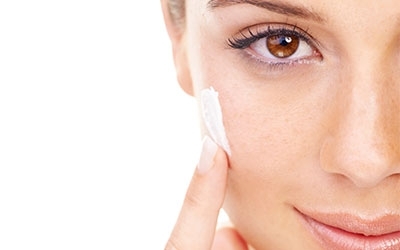 Dr. Hillstrom and Dr. Wright believe that all of their patients should practice excellent skin care. The Skincare Center is staffed by experienced and well-trained aestheticians ready to provide you with the customized services necessary to address your individual skincare needs. Whether you suffer from sun damage, rosacea, acne, skin pigmentation, fine lines or unwanted hair, our staff has the expertise to treat your condition achieving the results you desire. 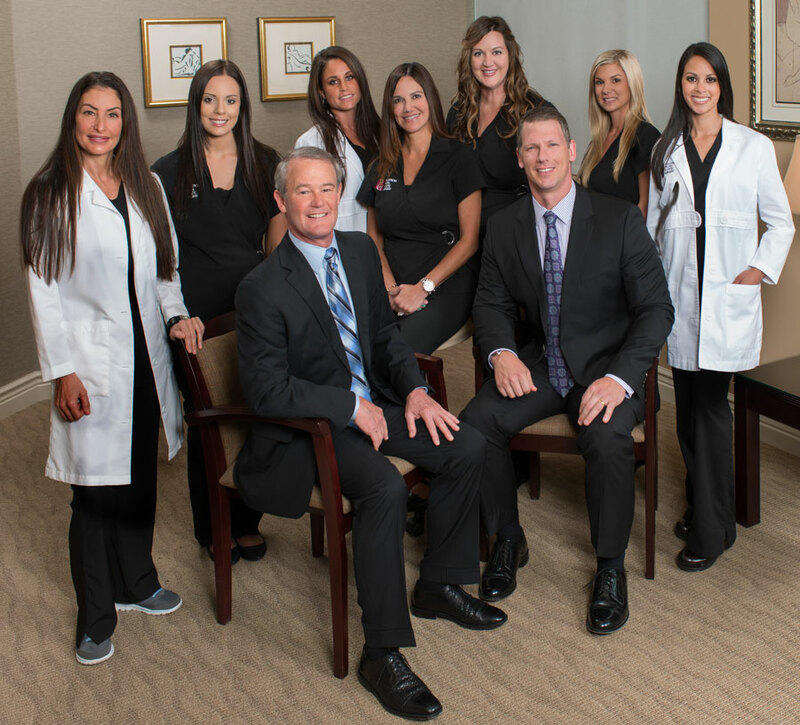 Dr. Hillstrom, Dr. Wright, and the staff at Hillstrom Facial Plastic Surgery are a team of committed, experienced professionals striving to provide our patients with a safe, positive, and professional experience to achieve the cosmetic results their patients expect and deserve. To learn more about our practice, please take a moment to browse our website and get a more detailed perspective of Hillstrom Facial Plastic Surgery. 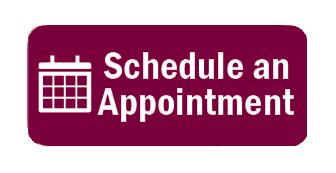 If you should have any additional questions, or would like to schedule a consultation, please contact us via email at info@hillstromplasticsurgery.com or telephone at 941.355.FACE (3223). DON'T MISS OUR MOTHER'S MAY EVENT SPECIALS!!! 20% Off Injectables!!! 15% Off Skincare Packages! Discounted Skincare Packages! Talk with our Practitioners! Sign up to Earn points for Botox, Juvederm, Voluma and Latisse. Skin Classic: a non-invasive treatment for minor skin irregularities! Skin Classic at Hillstrom Wright Plastic Surgery Winner of the 2015 & 2016 Aesthetician's Choice Awards!!! Skin Classic is a safe and quick treatment that can permanently removes unsightly skin growths from ..
Keratosis pilaris, AKA "chicken skin" is a genetic condition that causes the appearance of rough, slightly red or brown bumps that feel like sandpaper. It commonly appears on the face but can also appear on the back, ..